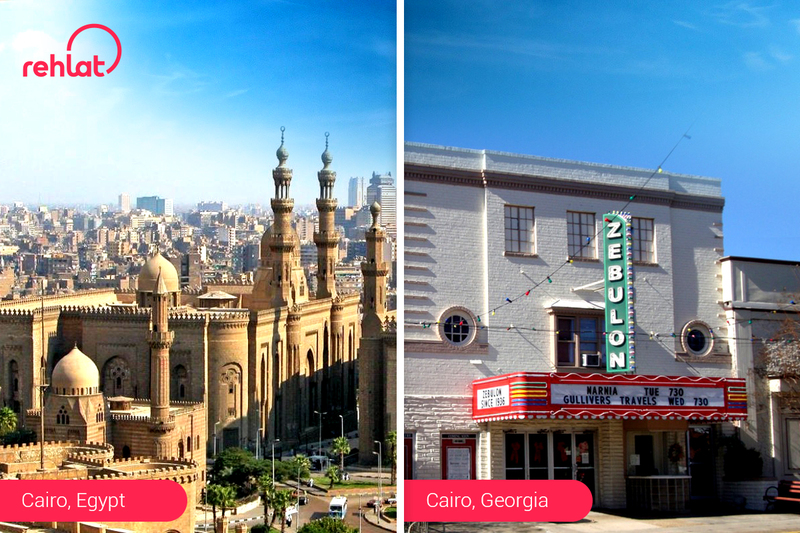 A recent flight ticket change for destination got us hooked to this interesting thing that few cities in the USA have the same name as their Middle East counterpart. Did you ever feel how unique your city name is? Let us burst the bubble and put all those feels away – they happen to be not so unique as you’d want them to be. There happens to be a Cairo in the USA too along with many other such cities. Quite a way of taking the home away from home’ to the level next. 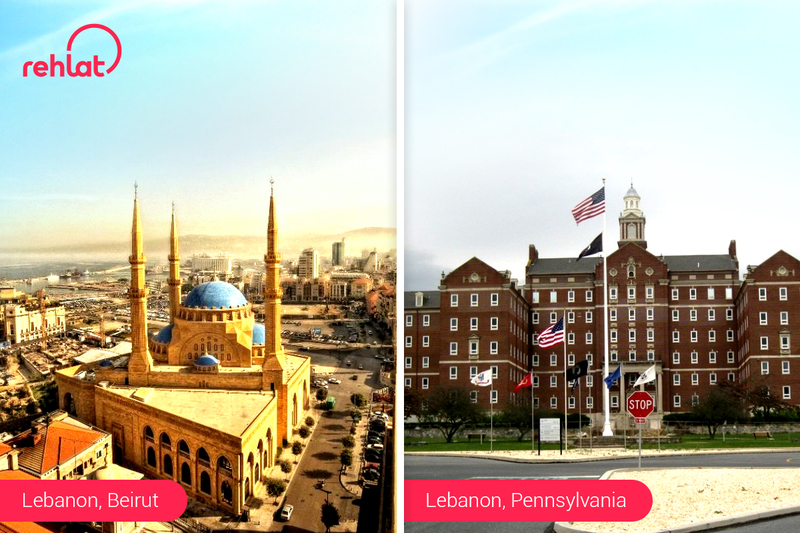 Lebanon is a country in the Middle East, and it has a namesake in Pennsylvania. That’s quite a tourist attraction. What these two cities hold on common ground, other than their names, is their love for food. Isn’t it fascinating? Cairo, as we all know, is the capital city of Egypt overlooking on the Nile River. But, do you know that there is also a place with the similar name in the United States of America? Yes, there is! Situated in Georgia, this Cairo is home to a minuscule populace of approximately 9,000 to 10,000. There are several places with the Damascus city name in the US but with less than 1,000 inhabitants. However, Damascus in Oregon is slightly larger, with a population of more than 10,000. 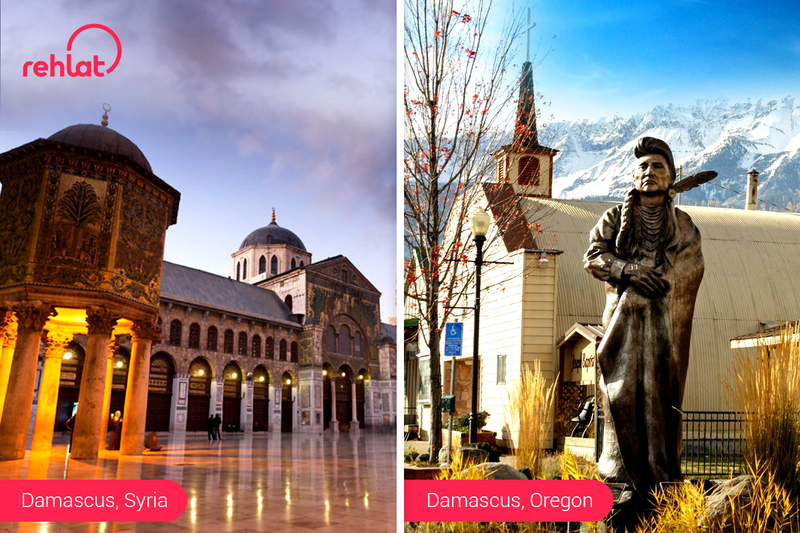 On the other side, Damascus is a beautiful place in Syria that you must explore on your next trip to the Middle East. These two cities couldn’t be more opposite. 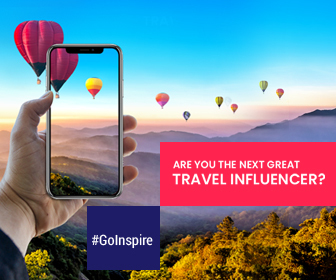 In one, you’ll find sunshine, stunning architectural monuments, and traditions & culture, and in other, you can see vibrant culture, historical landmarks, and festivals. 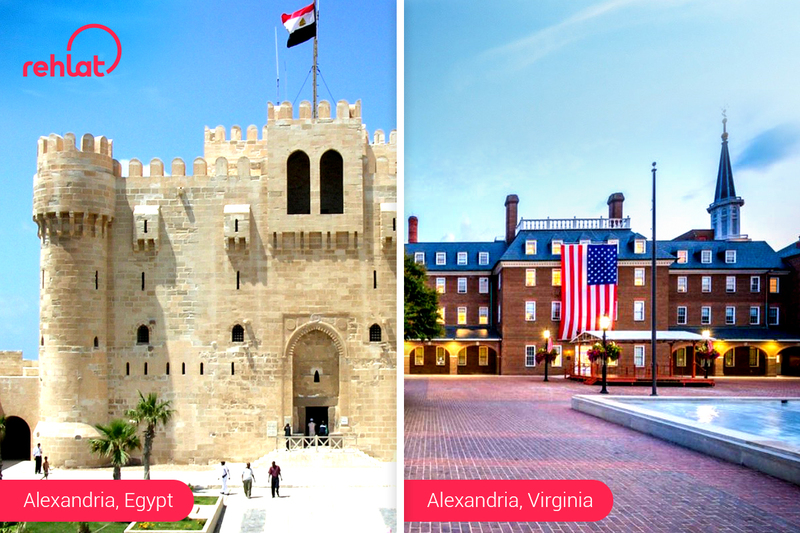 Located just 12 km from Washington D.C., Alexandria, Virginia was first settled by Europeans in the year 1695, and it has been a significant city ever since. Do not be surprised if you ever come across a foreigner speaking Arabic. 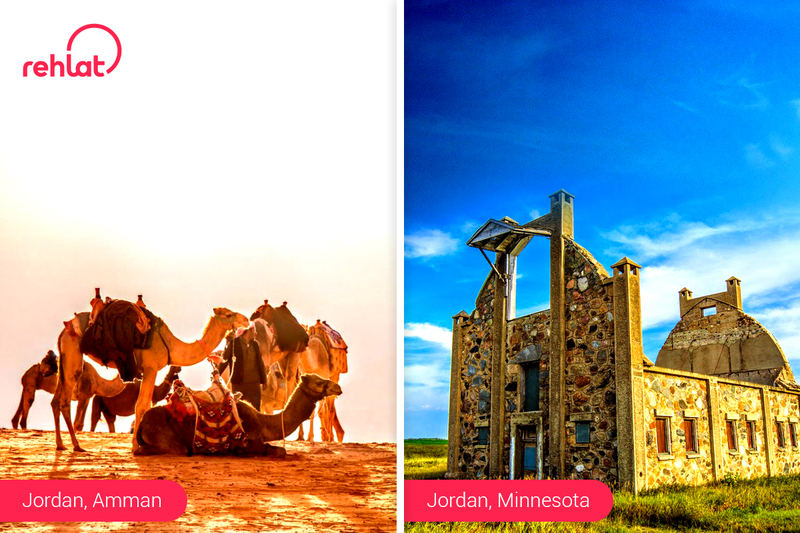 Yes, Jordan is the name of a picturesque city in Minnesota and is home to over 6,000 residents. The name Jordan in the US state (Minnesota) was originated from the River Jordan, which runs through the Palestine and kingdom. 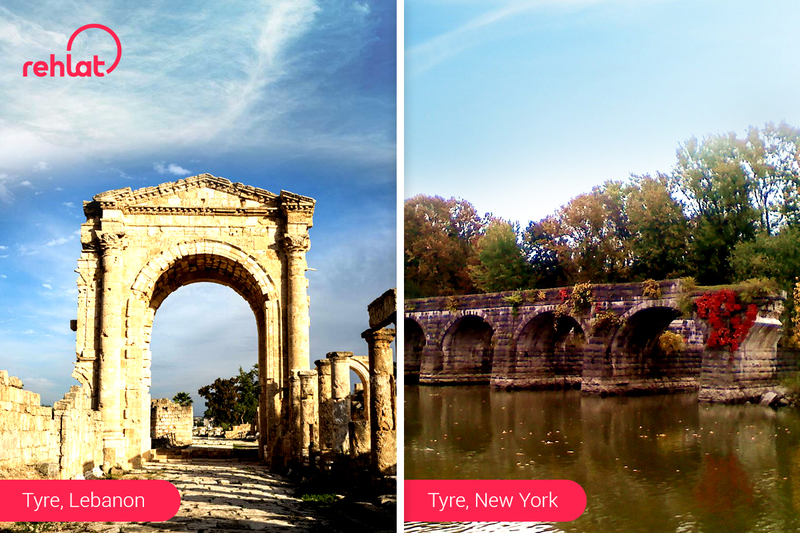 Tyre in Lebanon has the most wonderful seaside location and extensive Roman ruins you could imagine. The one in New York is a city away from the big cities and how it got the name remains unknown. Mecca, which is a popular pilgrim city in Saudi Arabia, needs no introduction. The place with the same name in Indiana holds the traces its history back to 1890 and is definitely not the Mecca of the US! 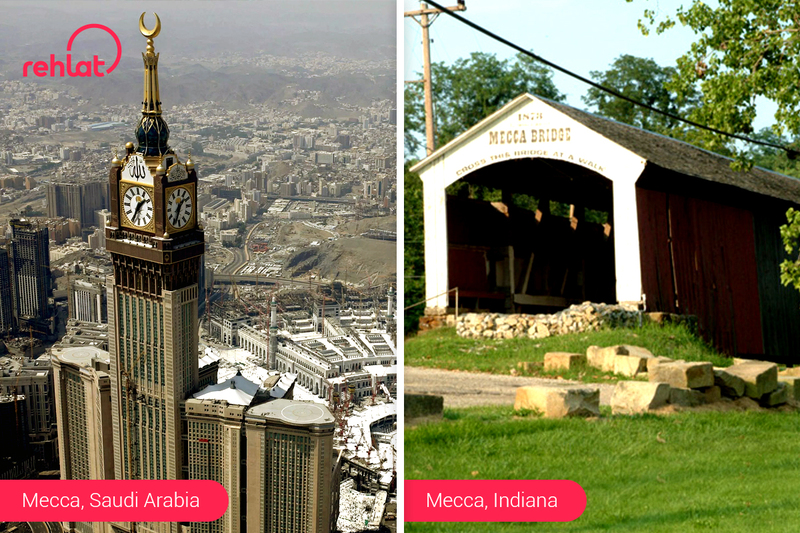 However, both Mecca’s share a rich history of a royal past. Twin cities are interesting and intriguing too as you delve upon the history that led to the naming. Writing, talking, reading, and dreaming sums up Nymisha personality. She does what she loves and loves what she does! 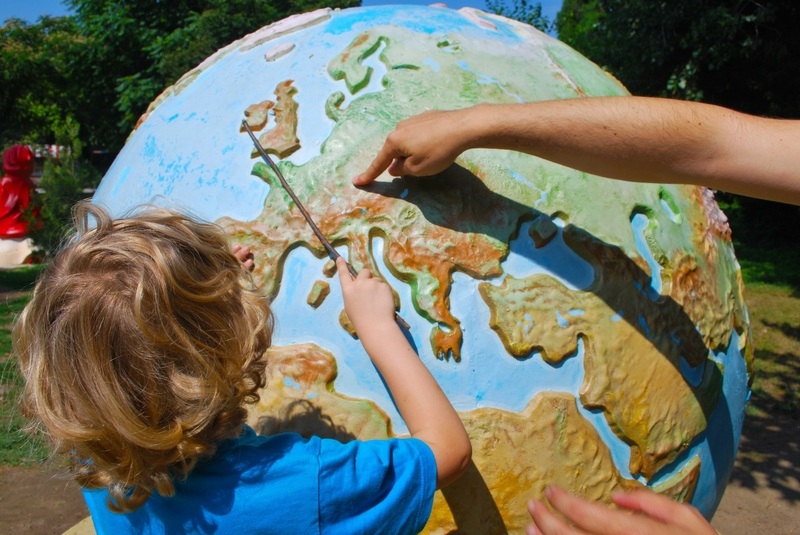 A storyteller, traveler, and an enthusiastic learner!